40GB PS3 Uses a Smaller Chipset? 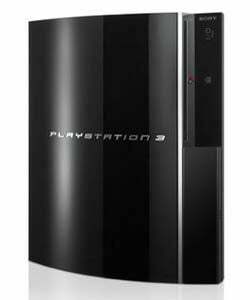 According to European site Computer Base and a little help from automated translation, Sony has already shrunk their Cell processor down to the 65nm scale for the new 40GB PS3s, along with the the supporting NVIDIA graphics chipset. While our first response would be that PS3 users can look forward to less overheating—especially since Sony was able to shrink their heat pipe in this new PS3—hot chips really haven't been a problem for Sony (unlike *cough*Microsoft*cough* other console manufacturers). But consumers will still benefit from less power consumption, as the current 200-watt setup has been reduced to consume just 135 watts.